Filament-based 3D printing is remarkable. The ability to take an idea in your head and physically manifest it is a game changer for many. What do you do though, when you run into the limitations of quality and feature size that filament-based printers have? You turn to resin. There are different types of resin printers and they each have their place in the market. 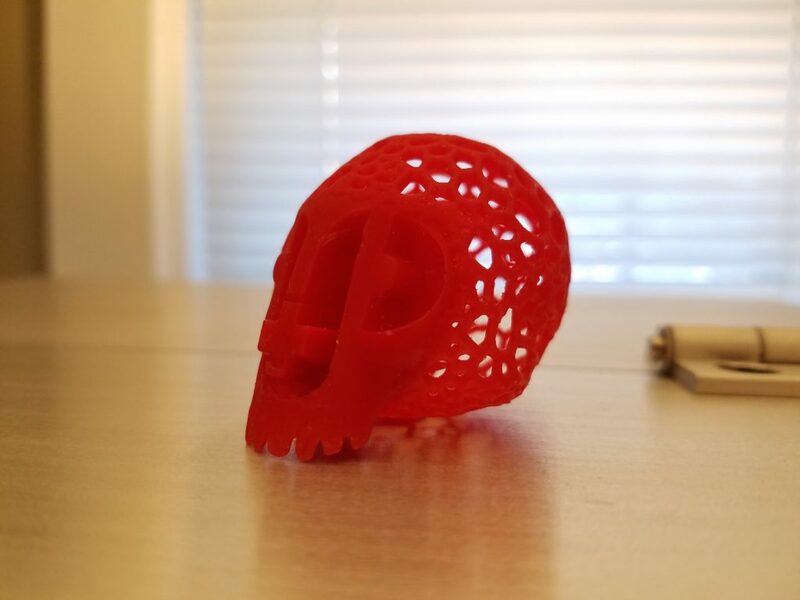 In this meeting we will discuss some of the pros and cons of resin based printers and what other equipment you might need to get started with using them. This meeting is free and open to the public. Doors will open at 7PM on Wednesday, September 13th. Like normal, we will be meeting at Ocean State Maker Mill located at the back of 80 Fountain Street in Pawtucket, RI (look for our sign under the fire escape off of Middle street).